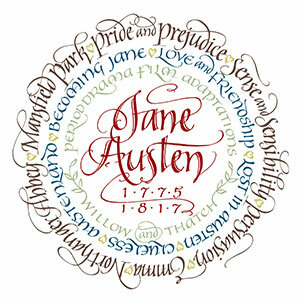 It may not hold the same universal affection as Pride and Prejudice but Sense and Sensibility, Jane Austen’s first novel, displays all the wit and intelligence that captivated readers in the succeeding five. 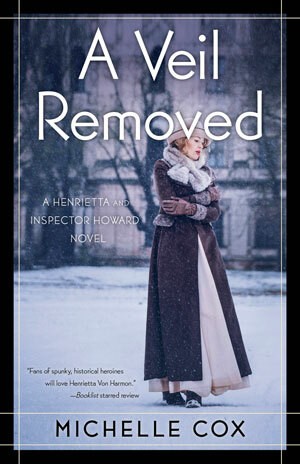 Two strong female leads, with a story of noisy passion versus quiet longing, appeals to a wide spectrum of readers and portrays romantic experiences that most audiences can relate to. 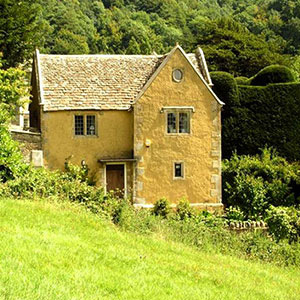 When the Dashwood sisters – Elinor, Marianne, and Margaret – along with their mother are ousted from their beloved family home, Norland, by their spineless brother John and his gruesome wife, Fanny, they are forced to take up a far more frugal existence in the Devon countryside. 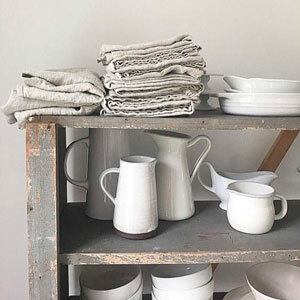 This uprooting from grand country seat to quaint cottage offers a rich mood-board for TV and film designers, and creates opportunities to produce distinct changes in clothing according to personal circumstance. Moreover, Elinor and Marianne’s polar opposite characters have always provided costume designers with clear sartorial boundaries. 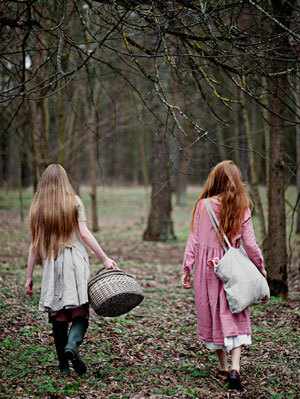 In the most recent adaptation of 2008, the younger sister, Marianne is dressed in deeper, richer colours that suggest her passion and creativity, while her older and far more grounded sister, Elinor, wears whites, blues, and browns – earthy colours in plain styles that demonstrate her prudence and prevailing sense of duty. 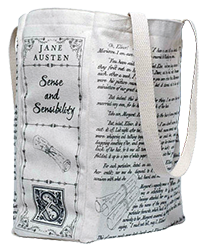 Austen never wrote in much detail about fashion, which must be both a blessing and a curse for designers; giving them a degree of artistic license but also the lack of precious extant guidance. 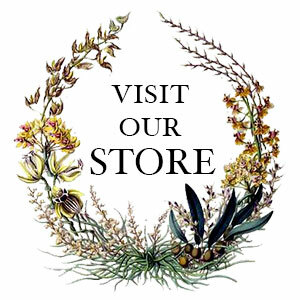 The most that is said of Marianne’s clothing is that ‘To her dress and appearance she was grown… perfectly indifferent.’ But her passionate and impulsive nature have usually led designers to clothe her in the more youthful and fashionable wardrobe of the two sisters. Being the first adaptation to hit the screen (after an hour long, live, 1950 teleplay), it is worth remembering that this series had no significant previous work to draw on. 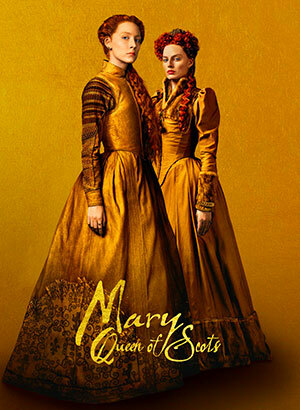 It has been noted that this production, though undeniably stagey in the manner of many 1970s television dramas, nevertheless paved the way for succeeding adaptations in terms of characterization and plot devices. 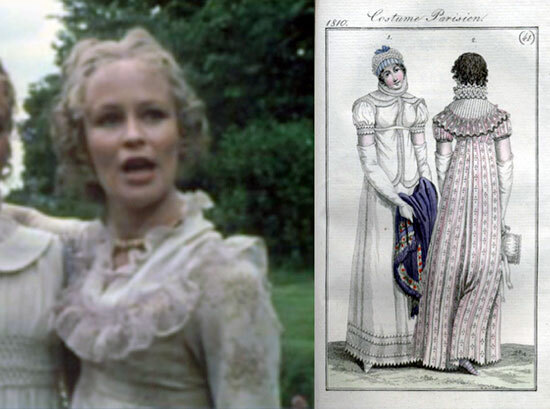 As Professor Ellen Moody has pointed out it was, for example, the first to feature Colonel Brandon at the ball where Marianne is snubbed by Willoughby, something included in both the 1981 and 2008 versions. 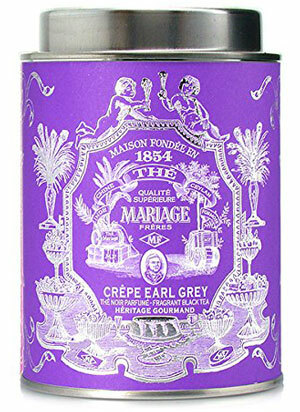 This is important in that it begins to sow the seeds of Brandon and Marianne’s future romance. The silent suffering of Elinor is beautifully, painfully expressed in the wide eyes and sad smiles of Joanna David (who incidentally went on to play Mrs Gardiner in the BBC’s Pride and Prejudice, 1995), and this is countered well by the (sometimes overplayed) histrionics of Ciaran Madden as her younger sister. Certain aspects of the costuming are pure late 1960s/early 70s, particularly the women’s bouffant curls and many of the fabric choices for dresses. 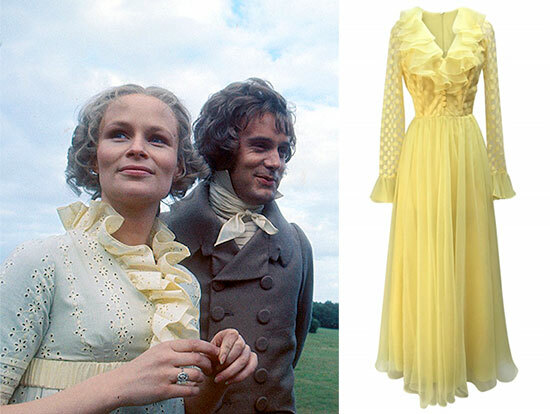 Marianne’s yellow ruffled broderie anglaise gown, which appears on the DVD cover and other promotional material, is perhaps the most contemporaneous. There are certainly other examples of dresses that could be dismissed as ‘of their time’, but looking through fashion plates from c.1809-12 also provides examples of very close approximations of Regency style. 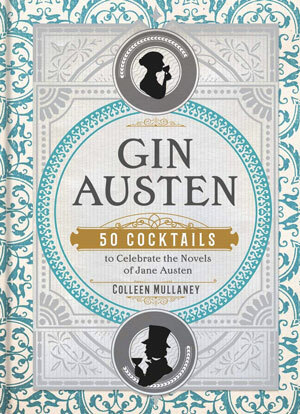 As is so often the case with Austen’s characters, those who conform slavishly to the latest trends are those with the weakest moral compass. The very high waistlines of most of the female characters also correspond closely to fashion plates and other illustrations from the era, possibly more so than in later adaptations. 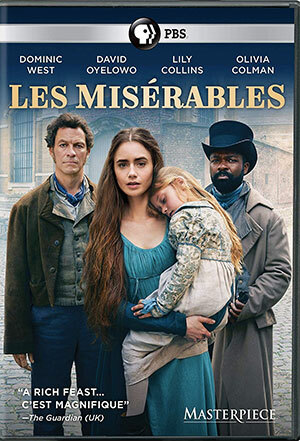 Marianne’s mameluke sleeves in one scene are also a nice touch, though more representative of later Regency styles than the c.1811-12 of the adaptation’s setting. 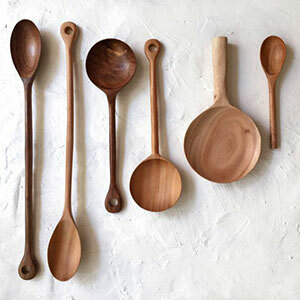 Nevertheless they show a close attention to period sources, and a wish to recreate more obscure as well as easily recognizable historic trends. 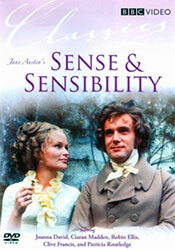 Sense and Sensibility (1971) is available on DVD. Nevertheless, the youthful naivety and optimism of Marianne is well illustrated through her soft pinks, yellows and browns, accompanied by pretty lace collars and sleeve detail. 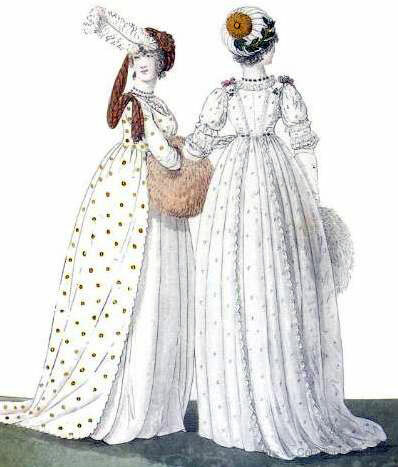 The amount of lace and frill in some ensembles suggests a chosen date of around 1812-15 onwards, but overall the exact time period the designers aimed for is hard to place: the details present in some costumes seem to correspond to a particular span of years, whilst others bear little relation to extant sources. 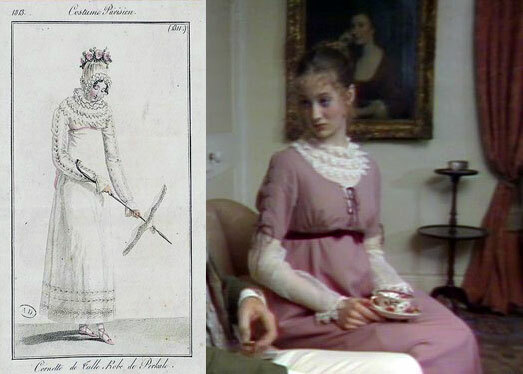 Left: Fashion plate, 1813, Costume Parisien. 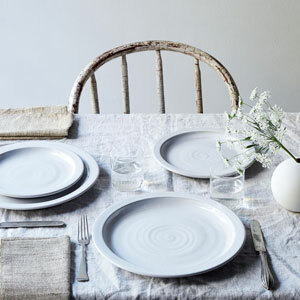 Elinor’s clothes are for the most part more consistent, with less applied decoration, relying on simple lines and plain, un-patterned fabrics to suggest her sensible and steady nature. 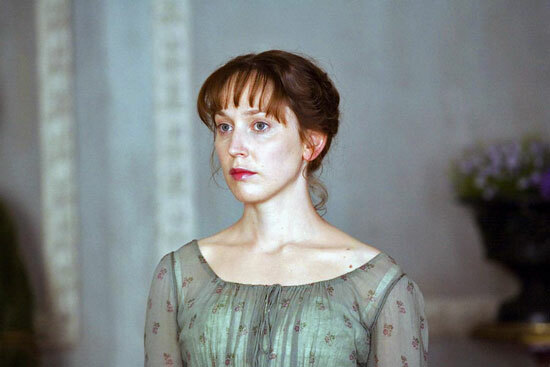 Her light blue silk evening dress is possibly the most effective, and brings to mind the pretty simplicity of Dinah Collin’s costumes for Pride and Prejudice 14 years later. 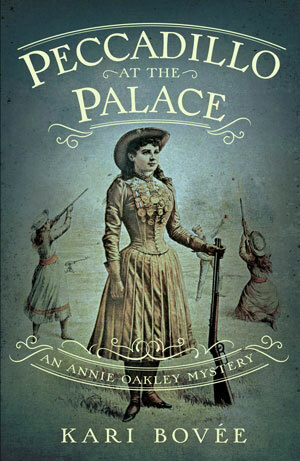 The mourning dresses that she wears in the beginning of the story are overwhelmingly black, paired with a dark hooded cape that is only broken by the flash of purple from her bonnet. The fact that Marianne is not seen in the same type of mourning – at least not for as long – is slightly unfeasible, but does highlight her free-spirited dislike of convention. 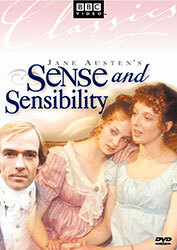 Sense and Sensibility (1981) is available to STREAM. 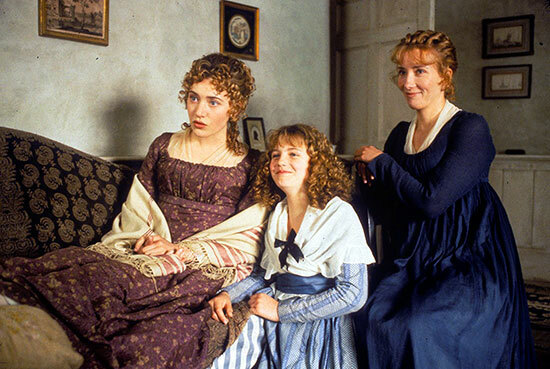 Emma Thompson was 36 at the time of filming, considerably older than Elinor Dashwood’s 19. 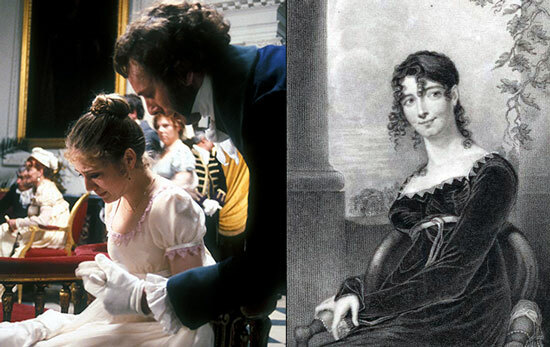 This was conveniently waved away as the role having been ‘re-written’ to make the character older, but in this respect Thompson’s Elinor seems more aunt than older sister to her co-star, and this does affect the feasibility of the story in early 19th century terms. Kate Winslet was closer to the mark at 19, only three years older than Marianne Dashwood. The costuming in this production is closer to 1790s styles than to the book’s 1811 publication date. 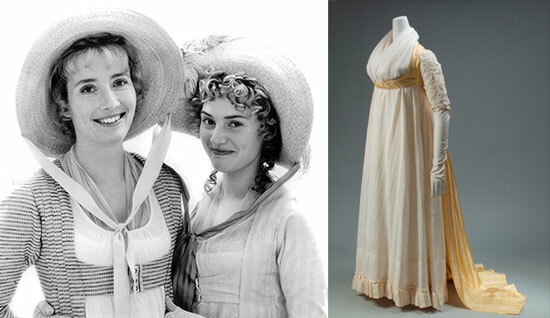 As with the 2005 film of Pride and Prejudice, it is set during the period in which Austen was writing although, as seen in Pride and Prejudice’s costumes, the dresses in Sense and Sensibility are cut with much narrower skirts than were fashionable in the 1790s. Round gowns, with their tightly gathered skirts and small bustle pads worn around the waist, were voluminous and, coupled with a very high waist, made for a slightly awkward silhouette. 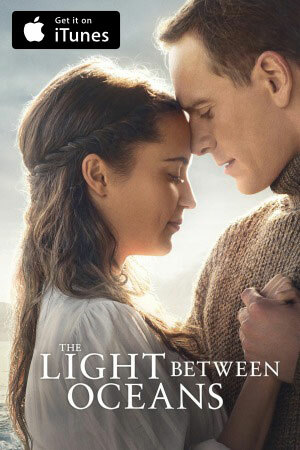 Presumably to be as attractive as possible to a modern audience, Thompson and Winslet’s costumes are more figure-hugging. 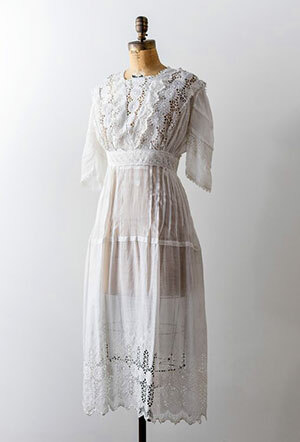 The lower waistlines also correspond to those of simultaneous Austen adaptations, such as 1995 Pride and Prejudice and Gwyneth Paltrow’s Emma from 1996, both of which had a hand in re-popularizing the empire line during the 1990s. As with the 1971 version, Lucy Steele (played by Imogen Stubbs) embodies fashion-plate glamour and elegance, often wearing quite outré designs that help to isolate her from the rest of the characters. 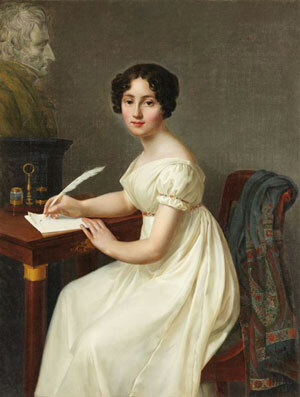 Jane Austen described what seems to be a similar kind of robe in a letter dated December 1798: ‘I believe I shall make my new gown like my robe, but the back of the latter is all in a piece with the tail’. (Ed. Reginald Brimley Johnson, The Novels and Letters of Jane Austen, New York: Frank S. Holby, 1906, p.262) This suggests that Austen’s ‘robe’ only covered the back of the dress and flowed down into a train, as the top right example shows us. 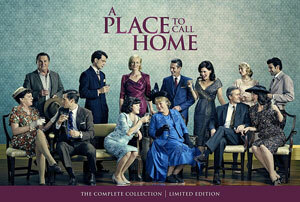 This was also a style utilized in the 2008 mini-series, perhaps inspired by the 1995 film, when a darker version was worn by Hattie Morahan as Elinor. The second is the ‘crossover’ bodice effect seen on several of Elinor’s dresses. 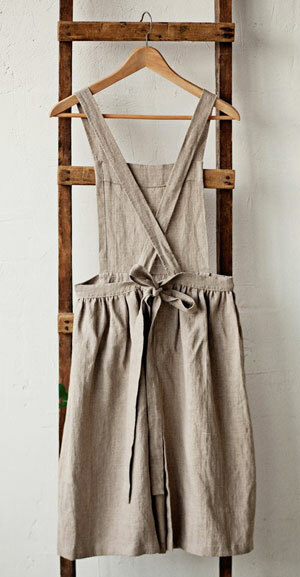 This dress gives the appearance of being ‘easier’ to wear than other more contrived styles of the period, and its comparable simplicity (and fact that it is often worn with an apron by Elinor) is a good indicator not only of her practical personality, but of the new economic situation her family finds itself in. 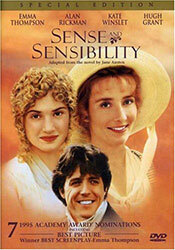 Sense and Sensibility (1995) is available to STREAM. 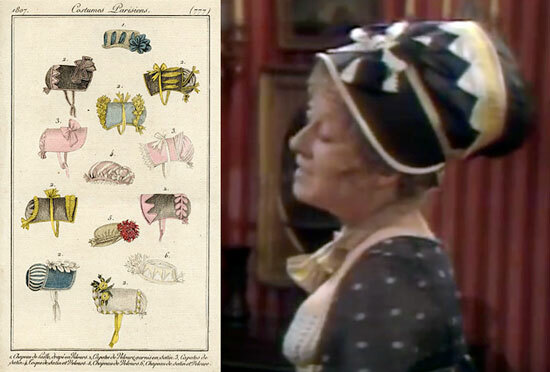 Colour is certainly used without hesitation, with most scenes displaying a rainbow of shades, often in the same outfit at once (always offset by Mrs Dashwood’s mourning black, which she wears throughout). Dresses are often accessorized with wide sashes of a contrasting colour and design, frequently suggesting an Indian origin or influence. 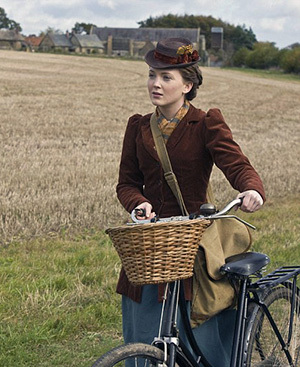 A very similar aesthetic was embodied in the BBC’s Emma the following year, with a somewhat girlish freshness and casualness (including hair worn down perhaps a little too often, and a lot of relaxed posturing on the part of the female characters). 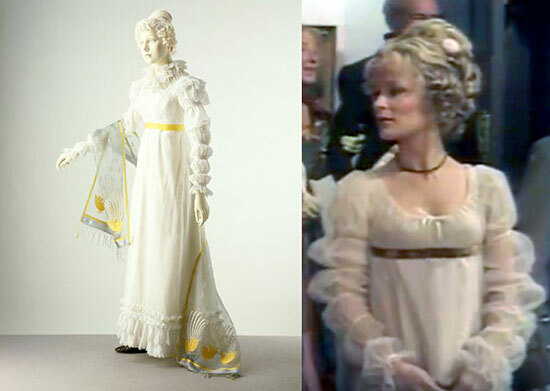 All this combined, there is a rather ‘bohemian’ feel to the arrangement of the 2008 costumes, and it is not always clear whether the production is supposed to be set in the 1790s, when Austen was writing, or closer to the book’s publication date of 1811. 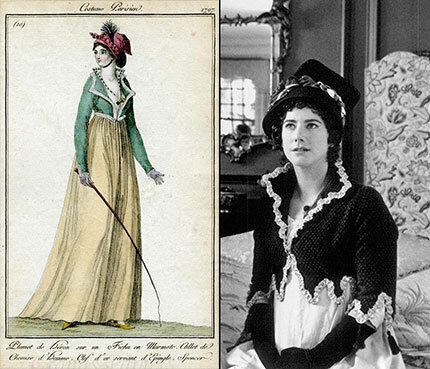 The relatively low waistlines and skirt fullness might suggest a nod to ‘round gowns’ of the 1790s but, as with the 2005 adaptation of Pride and Prejudice, the silhouette is slimmed down and paired with accessories that could belong to a later date. A side note: It is nice to see another production tackling children’s wear for the third Dashwood sister, Margaret, who was written out of the 1971 and 1981 adaptations. At 13 years of age in the late 1790s, Margaret would have been at the tail end of her childhood, welcoming long gowns into her wardrobe at around 15 or 16. 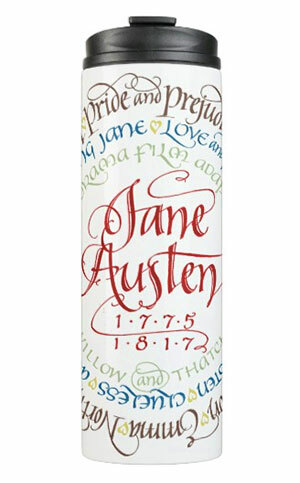 In this adaptation and the 1995 version, she seems significantly younger than Austen’s given age, and in both cases the designers seem to have clothed her as a child of around 8 – 10. 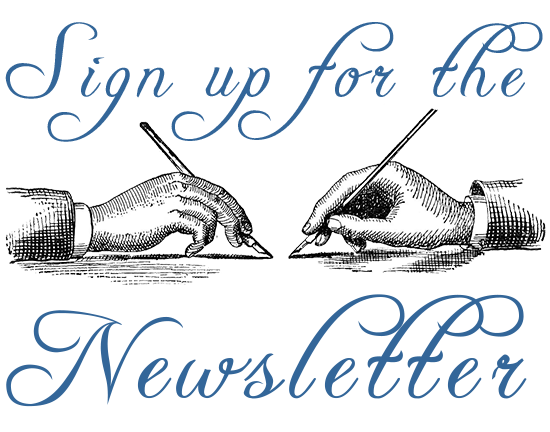 Probably because of their significant differences in temperament, Elinor and Marianne are clothed – in all these productions – with very noticeable nods to their ages and personalities. As we have seen, Marianne most frequently wears either soft, girlish shades or bold colours to signify her passion and intensity of feeling. 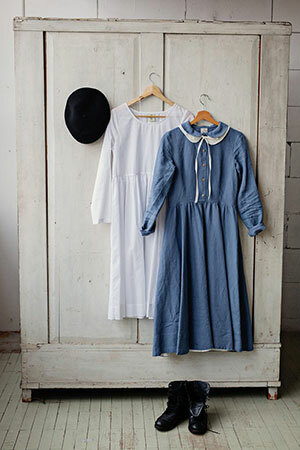 Of the two sisters, Elinor is the most likely to don domestic clothing, such as an apron, and take on her role as (in essence) a surrogate caregiver for the whole family. 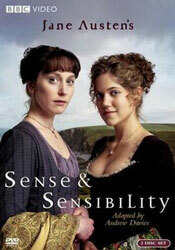 Sense and Sensibility (2008) is available to STREAM. All the adaptations, inevitably, will leave the mark of their era on an audience, and clothes are one of the surest ways that a production will betray its contemporaneousness. 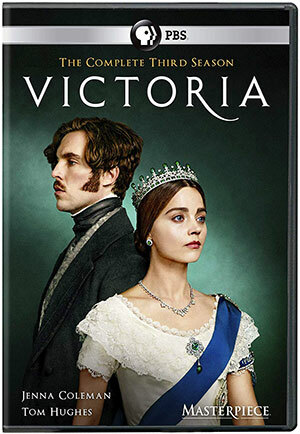 However, each of these adaptations has managed (in different ways) to get across the comedy, heartbreak, and filial devotion of Austen’s original. However, each one seems slightly unsure where to exactly place itself in terms of specific timeframe. 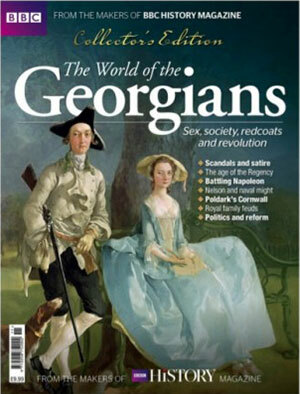 In a single adaptation we can see influences from a range of Georgian styles, not all of which would have crossed paths in reality. 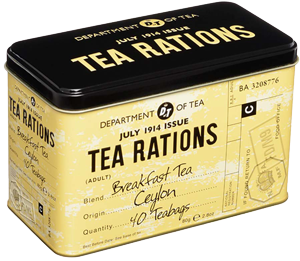 Nevertheless this does create a broad education for the audience, providing them with a wide array of period features and, hopefully, a view into the mind of the designer and his/her priorities for these enduring and much-loved characters. 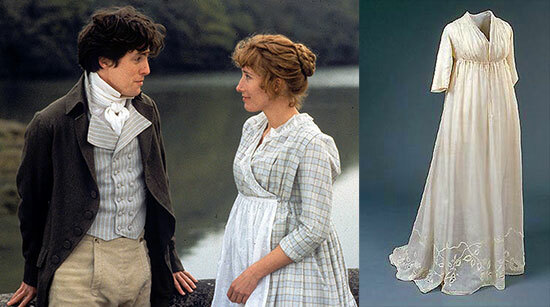 This article is the second in a series by Lydia Edwards for Willow and Thatch which look at the costumes in different adaptations of Jane Austen’s classics, in honor of Jane Austen 200 / the 200th year since her death. 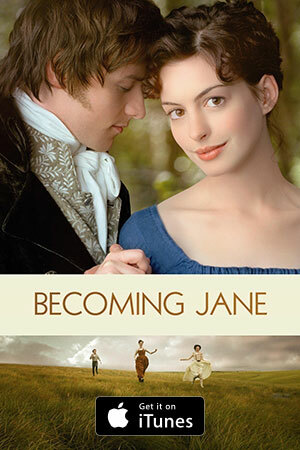 The first article, on costuming Pride and Prejudice, is here. Lydia Edwards is a fashion historian and author of How to Read a Dress: A Guide to Changing Fashion from the 16th to the 20th Century. 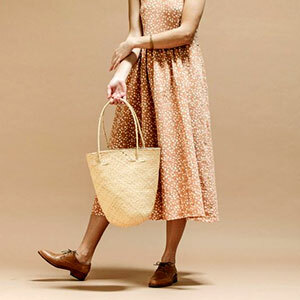 Fashion is ever-changing, and while some styles mark a dramatic departure from the past, many exhibit subtle differences from year to year that are not always easily identifiable. With overviews of each key period and detailed illustrations for each new style, How to Read a Dress is an authoritative visual guide to women’s fashion across five centuries. 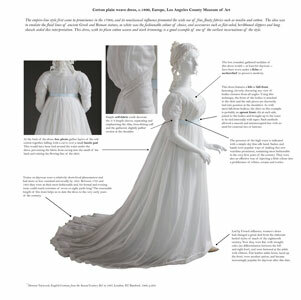 Each entry includes annotated color images of historical garments, outlining important features and highlighting how styles have developed over time, whether in shape, fabric choice, trimming, or undergarments. 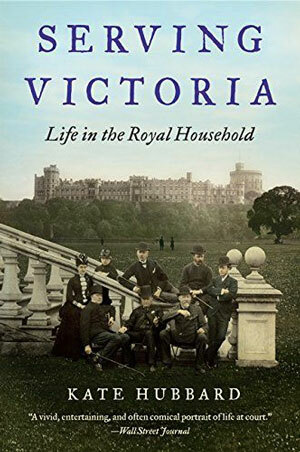 Readers will learn how garments were constructed and where their inspiration stemmed from at key points in history – as well as how dresses have varied in type, cut, detailing and popularity according to the occasion and the class, age and social status of the wearer. This lavishly illustrated book is the ideal tool for anyone who has ever wanted to know their cartridge pleats from their Récamier ruffles. 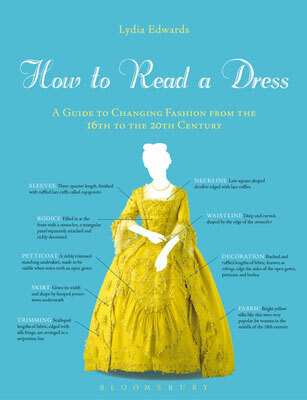 Equipping the reader with all the information they need to ‘read’ a dress, this is the ultimate guide for students, researchers, and anyone interested in historical fashion. 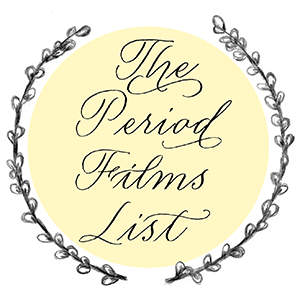 If you enjoyed this post, you’ll want to wander over to The Period Films List. 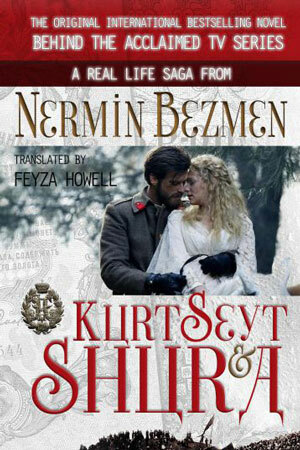 You’ll especially like the Best Period Dramas: Georgian and Regency Era Lists. 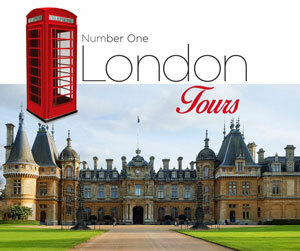 Also be sure to see the news about the upcoming adaptation of Sanditon, and the new version of Pride and Prejudice. 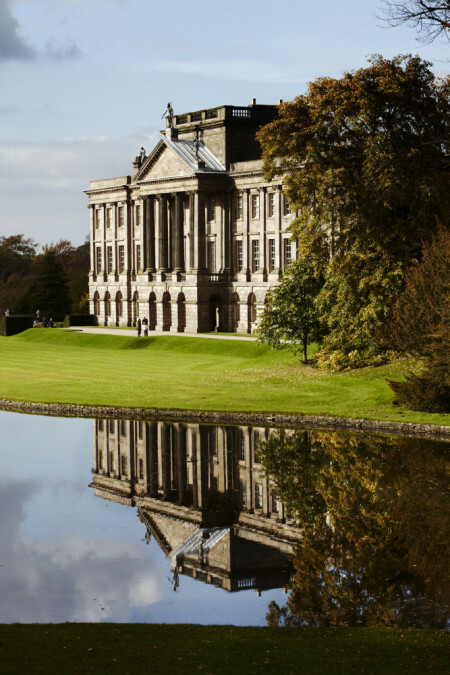 You’ll also like these Jane Austen inspired gifts, the article about Block Printed Cottons in the Georgian Era and The Jane Austen Travel Guide for suggestions of filming locations to visit when you are in England. 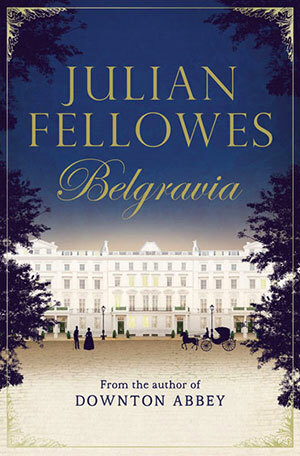 There are things I love about both recent adaptations, but I’m still waiting for one that doesn’t cast Mrs. Dashwood and Colonel Brandon MUCH older than their 40 and 35, respectively. I absolutely LOVE this kind of article, and would love to see many more! 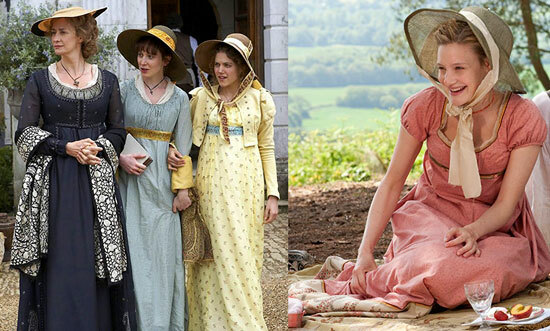 Ms Edwards has done a marvelous job of dissecting the costuming of the various Sense and Sensibilities-lets have her turn fer attentions to not only other Jane Austen adaptions, but other historical films please! I love these articles and enjoy the historic background of the films and the knowledge shared regarding the differences in the span of years the books (written vs published) cover. 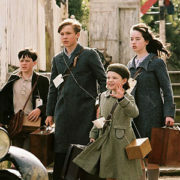 I’ve often looked at the films thinking about the costumes of the various ages and financial status of the characters. 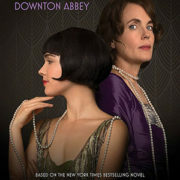 An older woman just wouldn’t be wearing the same style as their much younger counterpart. And I’ve often believed that with subtle updates, wouldn’t an older woman wear the same style she wore 10 or more years before, when she matured into the style meant for a lady of a certain age. As it is here in this era, although I don’t live in daily expectation of morning callers, and dress accordingly. I think this holds true also for women living in a small rural community. 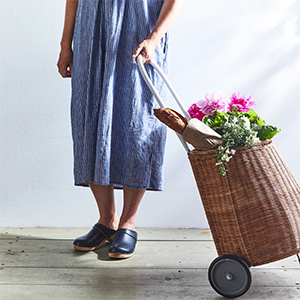 Practical ‘around-the-house’ and daily activities (domestic employment) clothing would tend to be much more comfortable and practical. 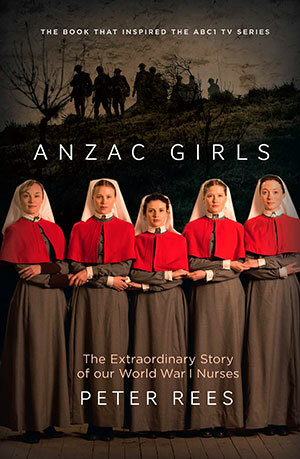 I can’t see Jane or Lizzy, or Elinor or Marianne working in their still rooms, or outside tending gardens in short puffed sleeves and low necklines and willowy slim skirts. 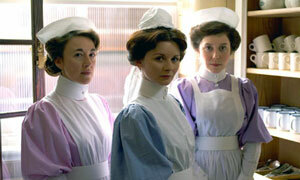 Those practical dresses didn’t change styles on a yearly basis, did they? 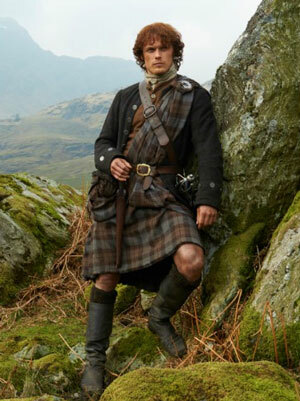 So, I’m not surprised to see costuming on a given film spanning an enlarged time period. Or am I failing to see the point of the articles??? I definitely get the color emphasis of the costumes for different characters.